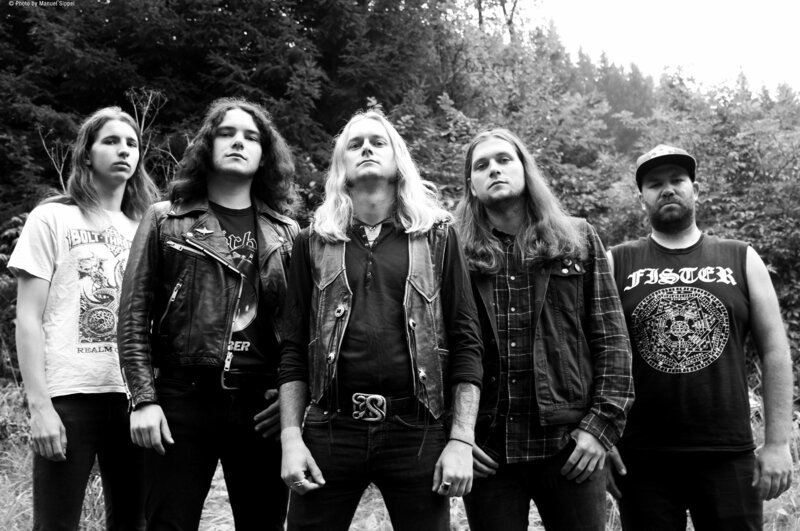 With “Nightmares Reign” being released next week, DEATHRITE have revealed ‘Temptation Calls’ off their upcoming fourth album before it hits the shelves on 09 November! This last song on the album completes the picture that DEATHRITE paint throughout this record. Merging the raw and intense riffs at the beginning of the song with a melodic and breathing outro, ‘Temptation Calls’ delivers an end to an album that oozes authenticity. With its soaring lead guitars, this song perfectly captures the new soundscapes that the band is exploring and displays their desire to push the boundaries of their genre to new spheres. Due to be released on Century Media Records on 09 November 2018, the third single ‘Temptation Calls’ brings an end to the listeners journey through an album that adds a darker edge to the raw, riff packed mayhem that DEATHRITE creates. The follow up to 2015’s “Revelation Of Chaos” loses none of the intensity of the predecessor and fuses their sound with memorable melody lines that create fitting atmospheric breaks before the next crushing riff kicks in. 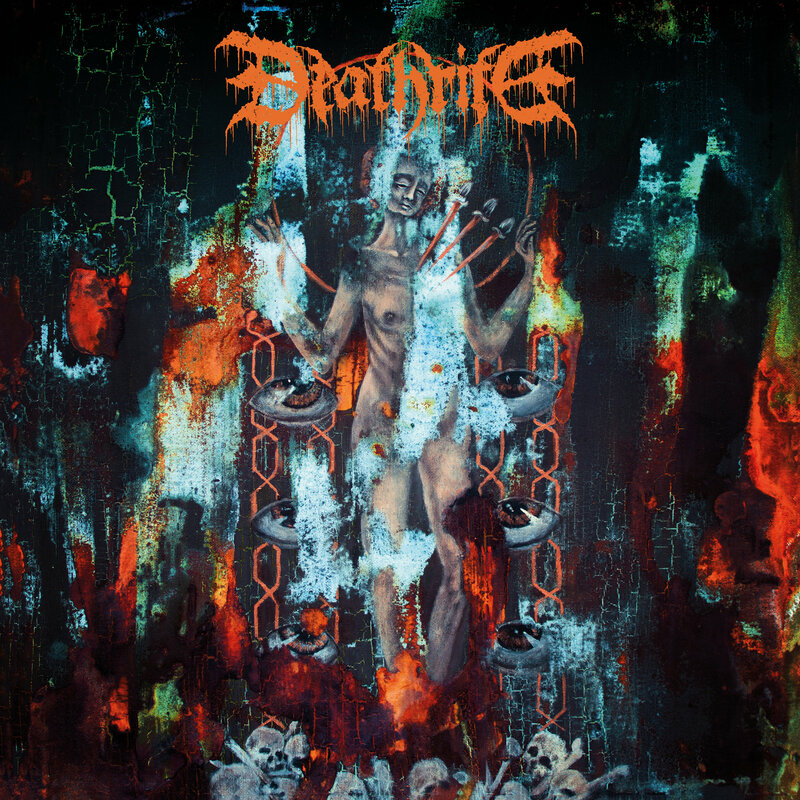 With eight new tracks, DEATHRITE deliver 43 minutes of raw, powerful, riff-packed Death Metal – a definite must-have for every death metal fan!